Do you find yourself sticking your neck forward and crunching your shoulders in concentration? These are common reading, texting, and speaking habits. Our need to focus to extract meaning, or to see, hear and speak drive us to push our faces forward. The urgency of social communication can undermine our natural capacity for ease. This is a common problem for my actor students who have the challenge of broadcasting emotion to the back row without sacrificing authenticity. Luckily, there is a simple solution that does not involve advanced postural cuing, hands on work from an Alexander Technique teacher, or expensive equipment. You can try it right now. Expand your awareness to include the space behind you. Sometimes it’s helpful to actually turn around and look behind you, and then turn back and imagine you are seeing out through the back of your head, or the skin of your back. This requires a little imagination. Do you recall that feeling of knowing someone is looking at you even though they are behind you? How do we know? I don’t have the answer to this, but we can make use of our ability to extend perception to balance our use. “Use” is F.M. Alexander’s term for the way we habitually organize our movement in response to all the stimuli of life. What does it feel like to extend your awareness backwards? Then, if you are an actor, take out some text, or a script you are learning. If your are not an actor, your phone is probably your biggest stimulus to focus forward and contract your attention. Do you feel an immediate impulse to push your neck forward? Are you holding your breath? Again, expand your attention to the space behind you. Rest a bit, and try your task again. Toggle between expanding awareness backwards, and focusing attention forward. Only practice 2-minutes, and then let it go. Otherwise, you won’t be able to get anything done. Directing attention takes a lot of cognitive resources at first! See if this short amount of practice leaves you with the spontaneous ability to broaden your awareness and breathe throughout the day. It’s pleasant to practice expanding your field of attention outdoors while walking or exercising. It’s challenging but good to practice expanding awareness back during a conversation with someone. The heat of communicating, the need to be heard, liked, or to make your point, is often the biggest stimulus to push your head forward. I learned this exercise from my teacher Frank Ottiwell. I had the privilege of assisting Frank’s Alexander Technique Classes for actors at American Conservatory Theater (where I still teach) for several years. As you know, actor’s frequently stick their necks out in the urgency of communication. I’m sure you’ve seen this on stage. Two actors argue, and if you turned off the sound you would witness the argument progress as chins compete in forward motion. Frank would quip, “Half the world is behind you.” With this simple reminder the actors would find a way to speak while staying centered and free. Before speaking, pause for a moment. Allow your chest and belly to soften, and find the support of your bones. If sitting, you could move in the chair a bit to feel your sit bones. If standing become aware of the skin contact of your feet with the floor. Try and get balanced evenly between both sit bones, or evenly between heel and toe and both feet. If standing let your knee (on the dominant leg) soften inward. If the knees lock out this will cut of your support from the floor, but it’s mostly the dominant knee that needs a little inward softening. It might feel knock-need. Remind yourself that the resonance in your voice comes from your bones, not the muscles of your throat, and direct your neck to be easy, your head to float. Trust that the sound vibrations will resonate in the bones of your face and the throat and chest and shoulders can stay loose. Want to sing with more freedom? Move with less effort? Explore the qualities of your organs and how they support the authentic expression of your voice! Learn to support your voice from a place of ease, power & relaxation. Learn songs & how to sing them from an embodied state. Discover how the Alexander Technique engages choice over habit. Cost is $75 for single workshop, $200 for the series (save $25). PRE-REGISTRATION REQUIRED. Contact elyse@bodyproject.us to register. Feel free to share this invite with a friend! 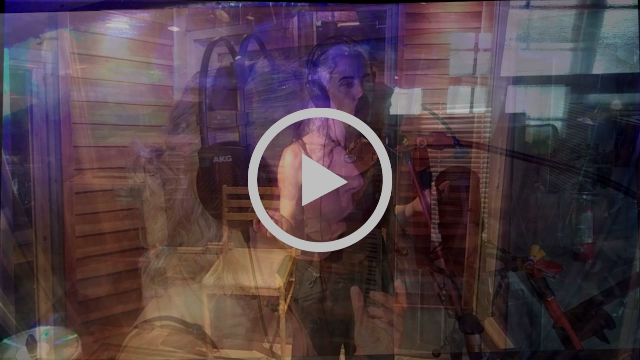 Click on the image to hear Francesca practicing the principles in recording her latest voice library, Ethereal. Francesca Genco, MA is a singer and sound healer, yoga instructor, bodyworker and interdisciplinary arts teacher. Her singing was featured in Ryan Amon’s score for Elysium, Neill Blomkamp’s science fiction film starring Matt Damon and Jodie Foster released in August 2013. 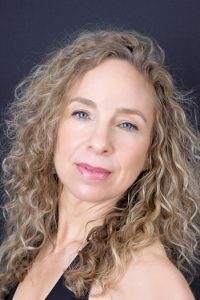 She is the founder of Song of the Body, which offers classes, workshops and retreats in embodied voice, sound healing, yoga and creative expression. Her classes and private sessions are based in creating an intimate relationship with the body as we learn to listen and respond to its natural intelligence and resonance. 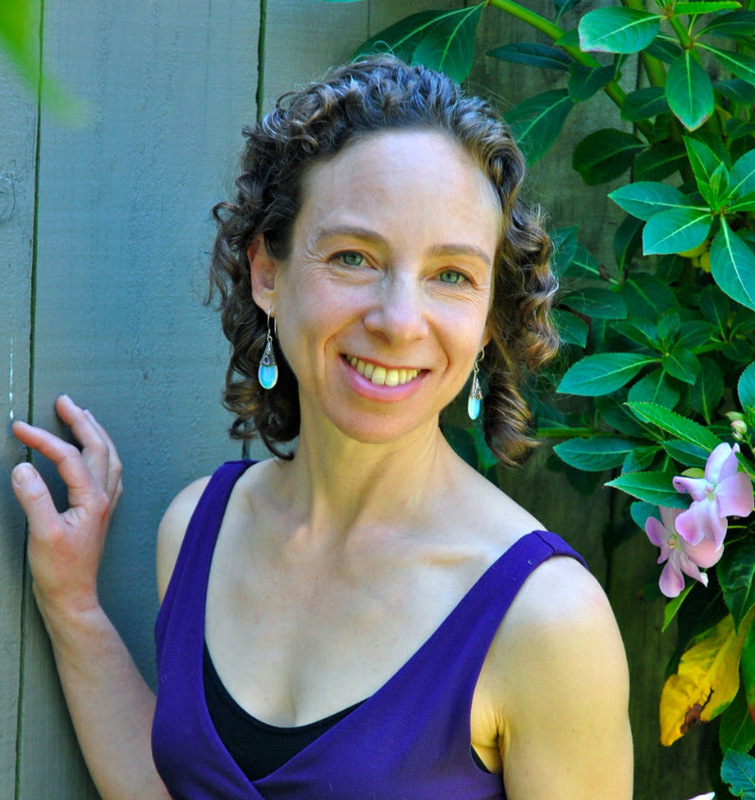 Elyse Shafarman holds a Master’s Degree in Physiological Psychology and Alexander Technique Teacher Certification from Frank Ottiwell (2003). Elyse is on the faculty of American Conservatory Theater’s MFA program and Berkeley Rep School of Theatre. She maintains a private practice in San Francisco and Berkeley. Her background as a modern dancer and professional training in psychology, yoga, and Mindfulness Based Stress Reduction influence her work. https://www.bodyproject.us/wp/wp-content/uploads/2017/07/logobg.png 0 0 Elyse Shafarman https://www.bodyproject.us/wp/wp-content/uploads/2017/07/logobg.png Elyse Shafarman2016-11-27 21:56:412016-11-27 22:06:40Want to sing with more freedom? Move with less effort? 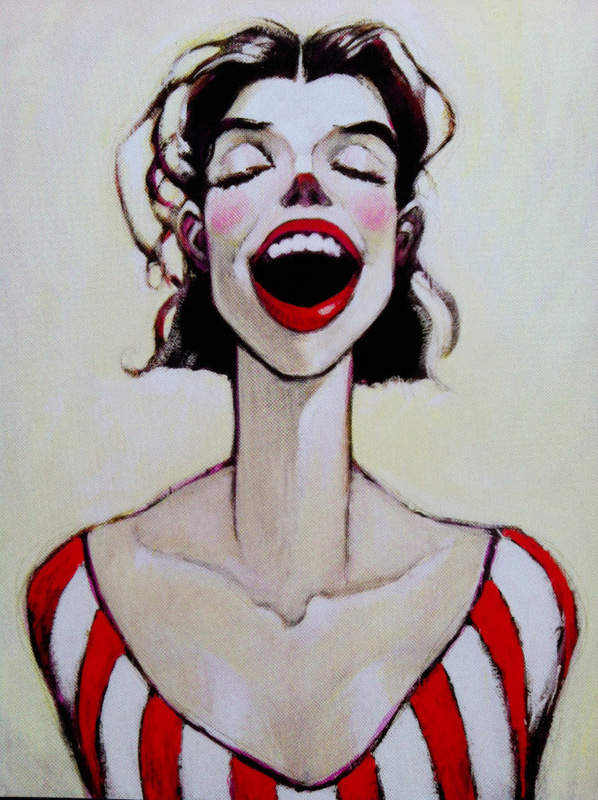 Want to sing with more freedom? 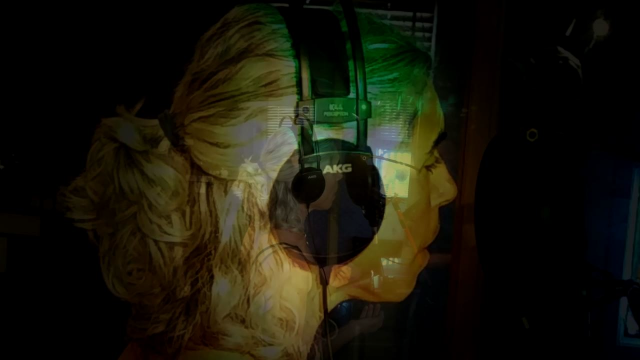 Click on the image to hear Francesca practicing the principles in recording her latest voice library, Autumn Lullaby. PRE-REGISTRATION REQUIRED. Respond to this email to register. Many of my students have F.M. Alexander’s problem with their voice. They prepare to speak by breathing in with a large gasping sound. The neck juts forward into a “turkey” position as the muscles of the throat and neck constrict. This habit squeezes the larynx and cuts off breath. It’s no surprise that the throat feels strained and the voice sounds weak, scratchy or even froggy. The message that’s being communicated may also be thwarted by physical tension. Listeners read body language, therefore they may “hear” tension more loudly than words. Here are some tips to improve the sound and impact of your speech. Practice speaking when you are in constructive rest. Observe yourself. Do you lift your chin when you prepare to speak? What happens to the muscles in your neck and throat? It can be hard to stop these habits unless you employ F.M. Alexander’s brilliant discovery. Preparatory tension goes away when you decide not to speak! Press pause on your decision to speak. You can tell yourself, “No,” or, “I don’t need to speak.” Instead, focus on allowing your belly to be soft. Let your breath come and go. Imagine the muscles in the back of the neck gathered together by a large bow tie. Imagine pulling the strings so the knot unravels and the muscles at the back of the neck lengthen. Imagine your collarbones as the strings of a cape. The cape drapes across your back and shoulders, and includes your arms and shoulder blades. Chances are those cape strings are very tight. Imagine untying the cape strings at your collarbones. You might feel your shoulders widen, your chest expand, and your throat loosen. Imagine a head floating above your own head. Let this head do the talking. How does your voice sound now? How does your body feel? How is your breathing? Be aware of your head and neck when you say, “and,” and “uh.” These are place saving words that communicate, “Don’t interrupt me. I have the floor now.” Often, these words are connected to strong tension habits. Does your voice sound better when you skip saying “uh”? It’s fun to play around on your own, but for a more powerful improvement in your voice, book a lesson with a local Alexander Technique Teacher. Body Project Blog: Where Thought is the Active Ingredient. 2 New Group Classes and AT + Yoga! I’m happy to announce two group classes this summer. See below for details. I’m also offering private yoga sessions with the Alexander Technique. Get the benefits of yoga without fear of injury! Vocal Freedom and Connected Communication! This class offers an enriched experience for actors seeking vocal freedom, postural improvement, and an easy, more connected desire to communicate. Through the Alexander Technique, students learn a systematic method to relax, align, and free themselves from limiting tension habits. 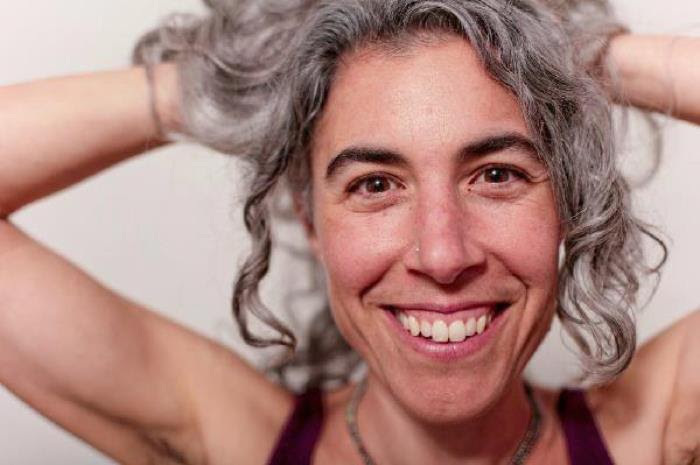 With a new degree of physical control and ease in place, students move more quickly and deeply into the material developed by Kristin Linklater to free the natural voice. You’ll learn exercises that will provide a freer, deeper and fuller breath connection, and will allow you to reveal thoughts and feelings, rather than portraying them. Do I need to be an actor to take the class? No. Although this class is designed for actors, it will benefit all who wish to discover the keys to powerful communication and authentic voice. Natural Movement, Voice Production, Creativity! Alexander Technique at Studio A.C.T. 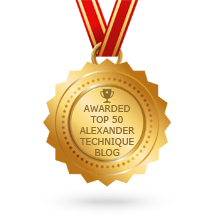 The Alexander Technique is among the most widely practiced performance-related techniques in the world. The technique positively affects body alignment, efficiency of movement, and redistribution of tension. This course is suitable for students of all levels of experience. You will learn how to recognize and undo habits of muscular tension that get in the way of natural movement, voice production, and creativity. You will learn how to become more deeply present in yourself and in the world by accessing your innate power and flexibility. You may feel relaxed in this new state of mindfulness. You may also find the technique useful in improving posture, freeing voice and deepening your understanding of the human body. https://www.bodyproject.us/wp/wp-content/uploads/2017/07/logobg.png 0 0 Elyse Shafarman https://www.bodyproject.us/wp/wp-content/uploads/2017/07/logobg.png Elyse Shafarman2015-07-01 19:58:132015-07-16 17:06:172 New Group Classes and AT + Yoga!